They took to the streets! 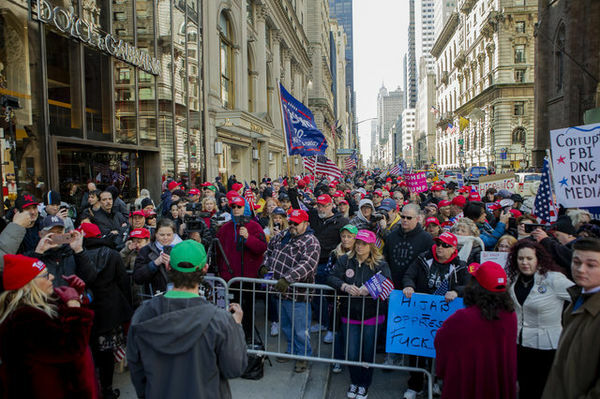 How refreshing it is to see peaceful people take to the streets to march..... this time to support the President. That is what steel workers did in Michigan, thousands in NYC, and I am sure elsewhere but the media is silent. Another 4 years seems to be in his future!!!! Wow!!! !...So great to see LOVE for our President!! !...Witch Hunt is OVER!!! Doesn’t this show the MSM has its own agenda? Even if one doesn’t like Trump why not report this? That IS refreshing! It's great to see crowds of non-TDSers in the same place (lower photo) I saw oceans of useful idiots with vulgar signs a couple of years ago, showing support for our president now that hatchet man Mueller has proven he couldn't even produce a frame-up job on Trump. Looks like there was no there there, huh Mueller? 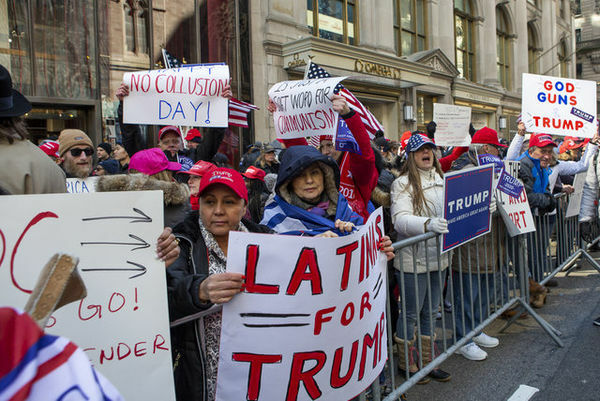 I love the signs that say "No Collusion Day," LOL! The truth will win! God is in control! While I hope you're correct, let's not forget that Hillary was a "done deal". One never knows what the Dems/libs will come up with next! Donald Trump can't run again because is secretly a Martian??? That was good to see, but the March for Life has always been peaceful. It never got much coverage either.